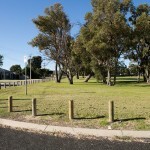 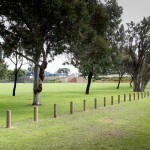 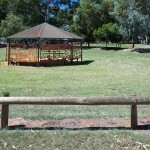 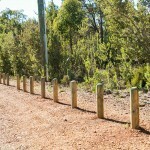 Treated pine bollards allow you to secure school ovals, council reserves and verges from vehicle traffic. 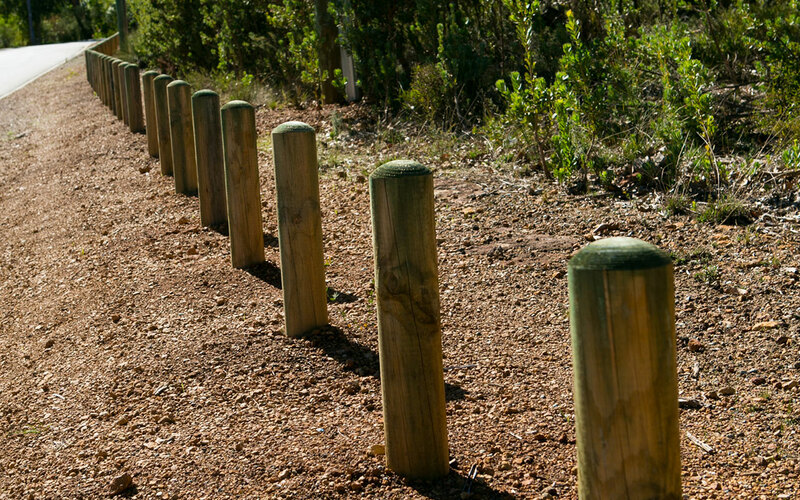 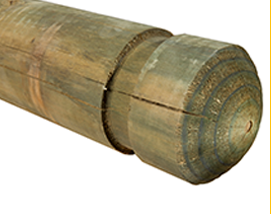 Reliable and durable, timber bollards come in a variety of designs. 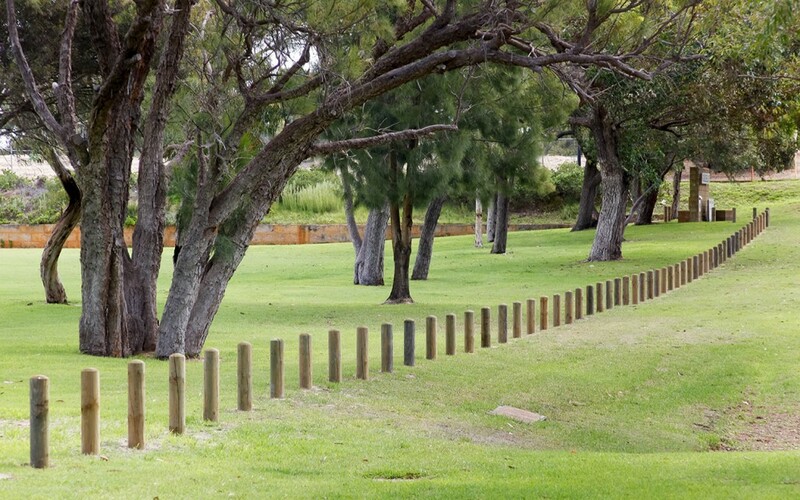 They are excellent for defining boundaries in open spaces, preventing vehicles from mounting the kerb, parking on grassed areas and allowing free-flowing pedestrian access. 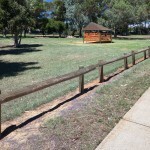 Ensure the visual appearance of your property is not disrupted. 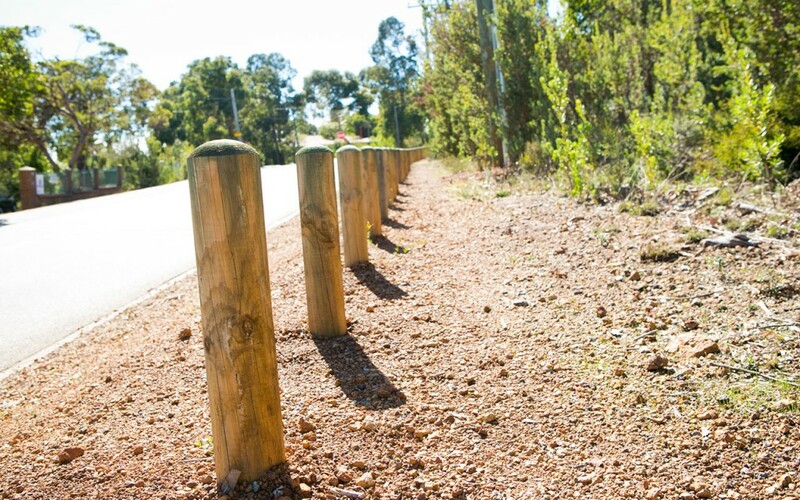 Our high quality timber bollards and safety barriers are the perfect solution to a common problem. 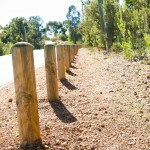 Tough and long lasting, they will stand up to the elements, while providing the protection you need. 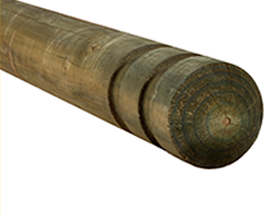 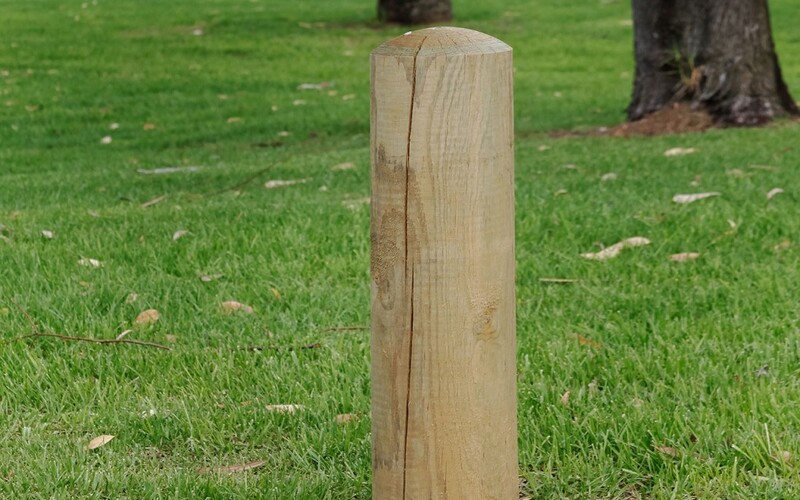 Being made of natural materials, our treated pine bollards will also not detract from the visual aesthetic of your property. 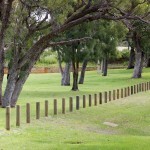 K-Line Commercial Fencing Perth’s timber bollards come in a variety of designs and colours, including the flat or dome top as well as feature chamfers with an enhanced finish. 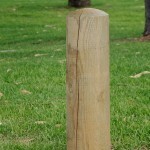 You are guaranteed to find a timber bollard that works with the visual appearance of your project. 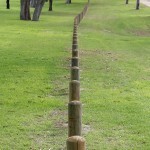 Do you need timber bollard or timber barriers installed? 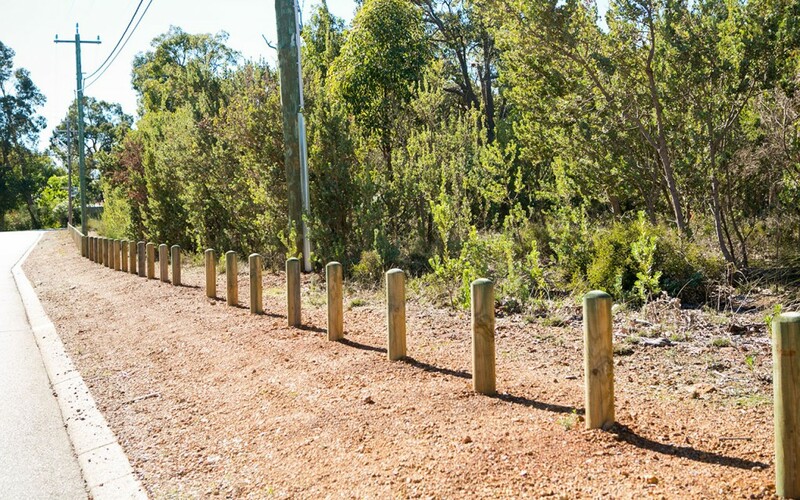 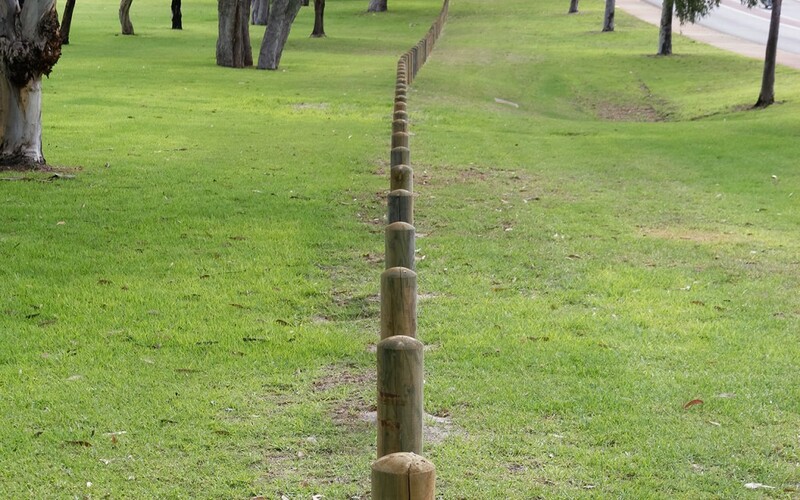 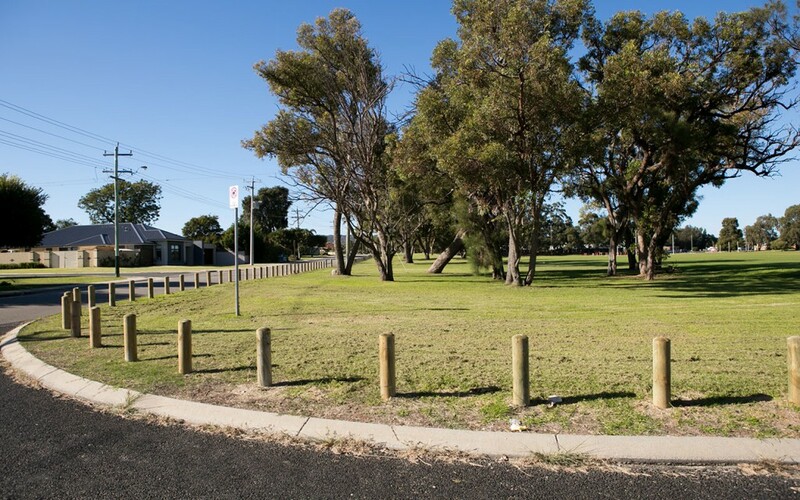 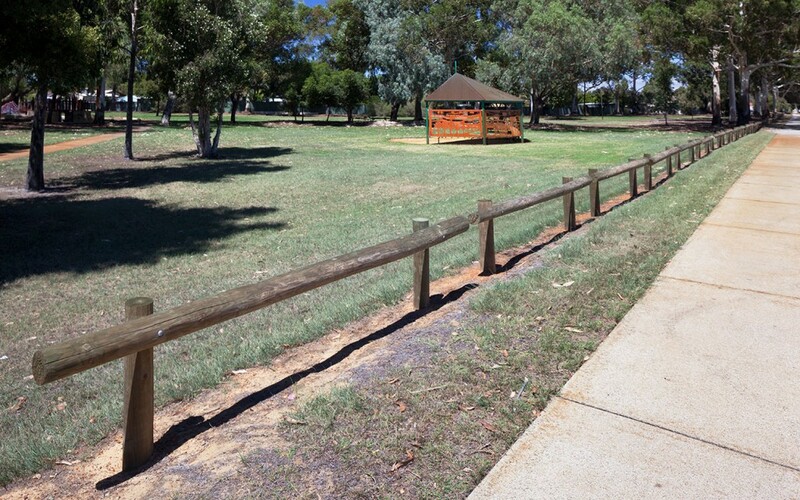 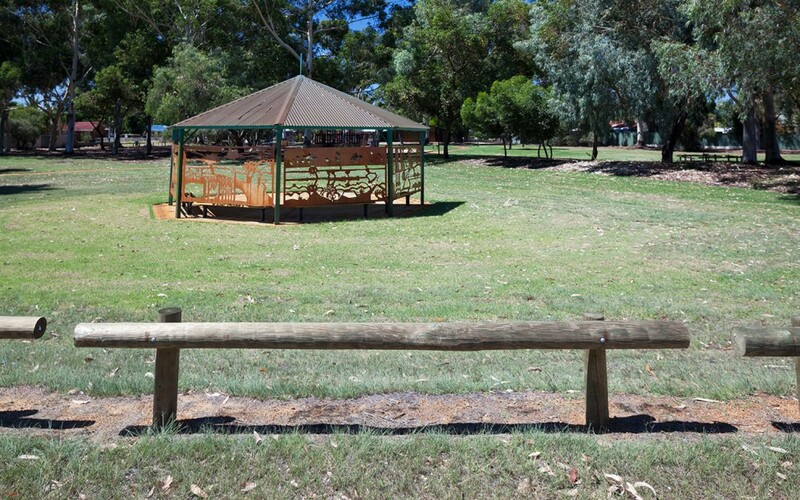 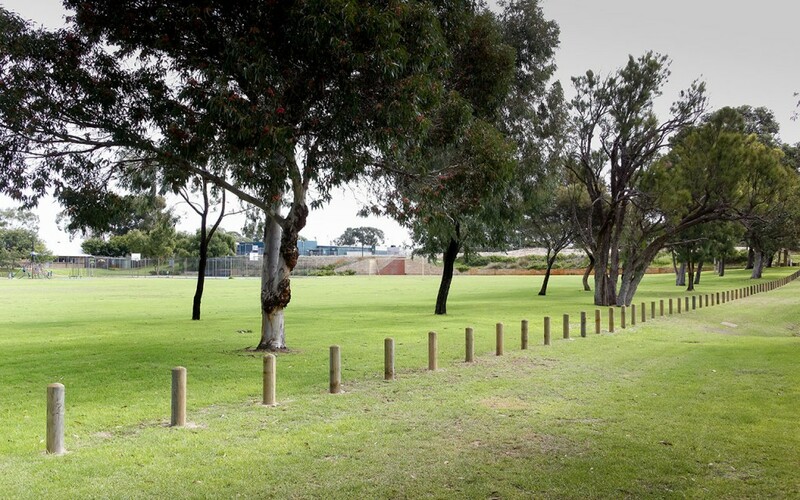 Get in touch with the experts at K-Line Commercial Fencing Perth; we will be able to find the right timber bollard for your project. 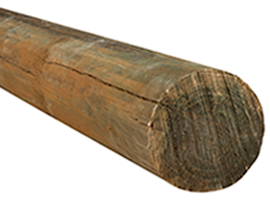 Looking for a timber product for safety and aesthetic reasons?